Feel Eugene Ballet’s passion for technique and expression at the greatest classical ballet of all time. 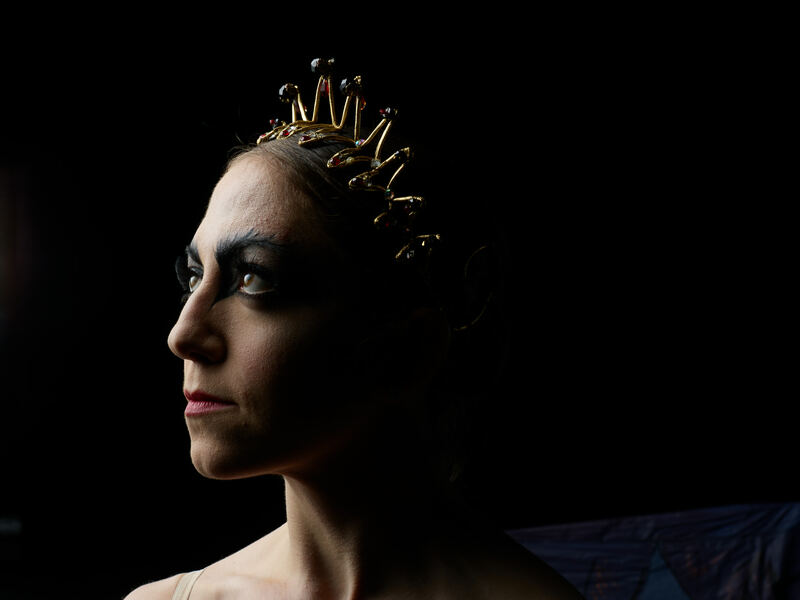 Swan Lake lures you into its ethereal world of emotions and transformations as Tchaikovsky’s incredible score intensifies the iconic forces of good and evil. 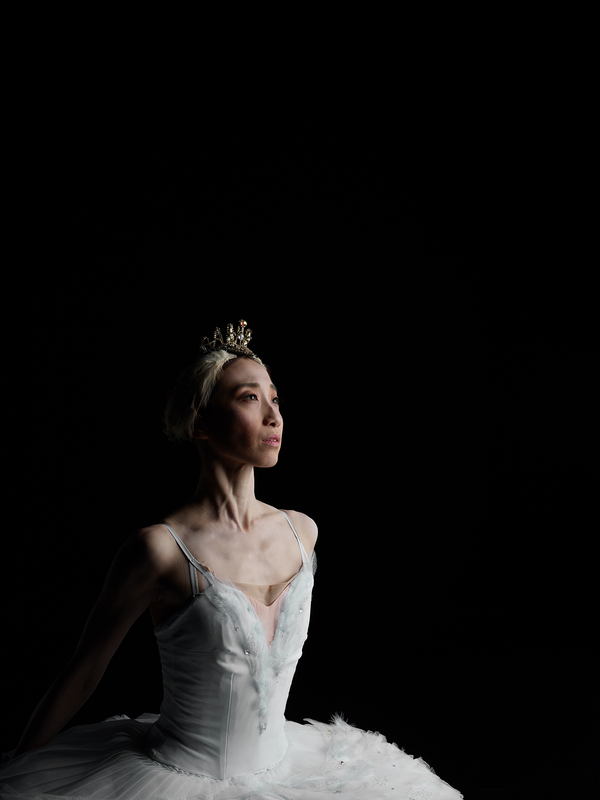 From tragic beginning to heartfelt end, Swan Lake is a captivating experience. Preview video coming May 2019!